Rent San Francisco Film Centre | Corporate Events | Wedding Locations, Event Spaces and Party Venues. The San Francisco Film Centre has a 2,775 sq. ft. hard wood floor hall, The Palm Room. 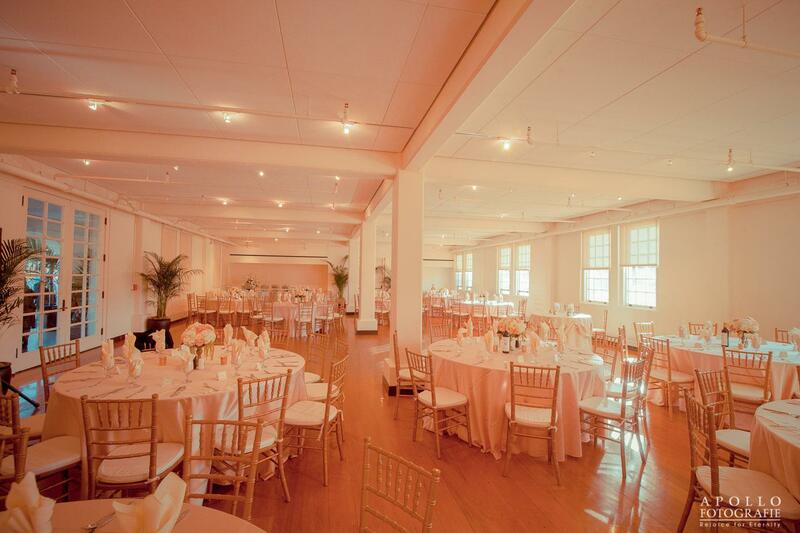 This versatile event space with views of the historic Main Post and the Golden Gate Bridge is located on the ground floor with an adjoining 865 sq. ft. veranda, as well as a full catering kitchen. This versatile ala carte event space is available for a wide range of private parties, conferences and events.